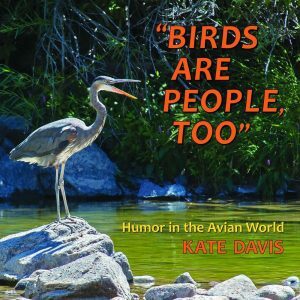 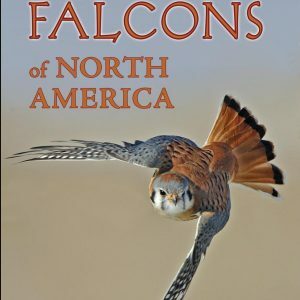 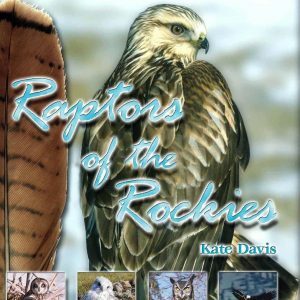 If “one picture is worth a thousand words,” this small book, packed full of superb and exciting images of America's smallest and most colorful falcon by the author/photographer Kate Davis and photographer Rob Palmer, is worth at least 100,000 words! 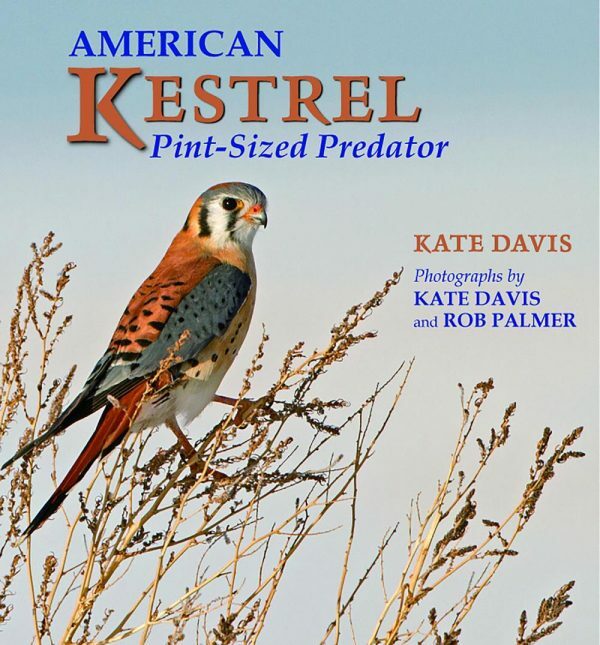 Moreover, the text, written in clear, interesting, and non-technical but authoritative language, complements the photographs in a way sure to stimulate readers to learn more about the life story and habits of the American Kestrel by making their own observations in the field. 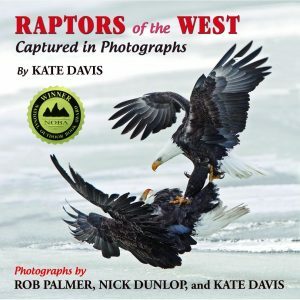 If “one picture is worth a thousand words,” this small book, packed full of superb and exciting images of America’s smallest and most colorful falcon by the author/photographer Kate Davis and photographer Rob Palmer, is worth at least 100,000 words! Moreover, the text, written in clear, interesting, and non-technical but authoritative language, complements the photographs in a way sure to stimulate readers to learn more about the life story and habits of the American Kestrel by making their own observations in the field. 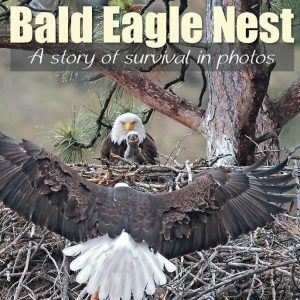 Tom Cade, The Peregrine Fund, Boise, Idaho.